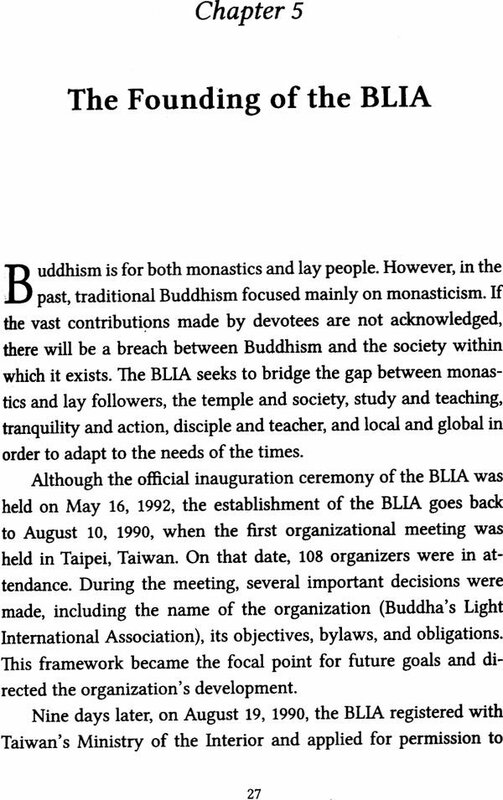 The Buddha‘s Light Philosophy examines the managements and accomplishment of the Fo Gaung Shan Buddhist Order and the Buddha’s Light International Association (BLIA). These organization, Founded to further the goals of Humanistic Buddhism, have flourished around the world and touched many lives. The Buddha’s Light Philosophy traces their purpose, mission, concepts, and guidelines to provide in the modern with an understanding of Humanistic Buddhist practice in the modern world. 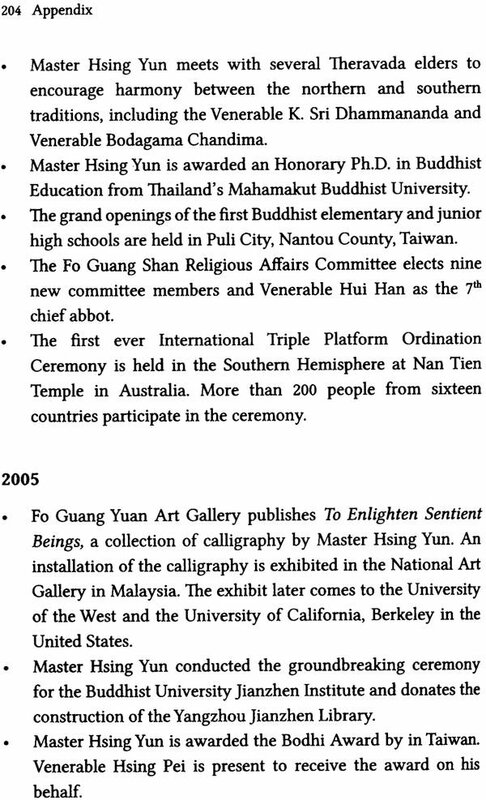 Venerable Master Hsing Yun has been a Buddhist monk for over seventy years and has spent his life working to promote Humanistic Buddhism. 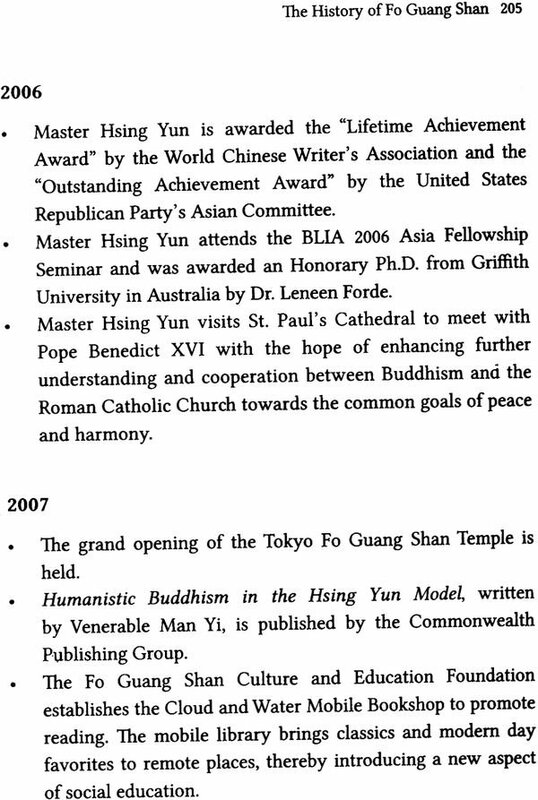 He is the Founder of the Fo Gaung Shan Buddhist Order , Which has branch temples throughout Asia, Australia, Europe, and the Americas. 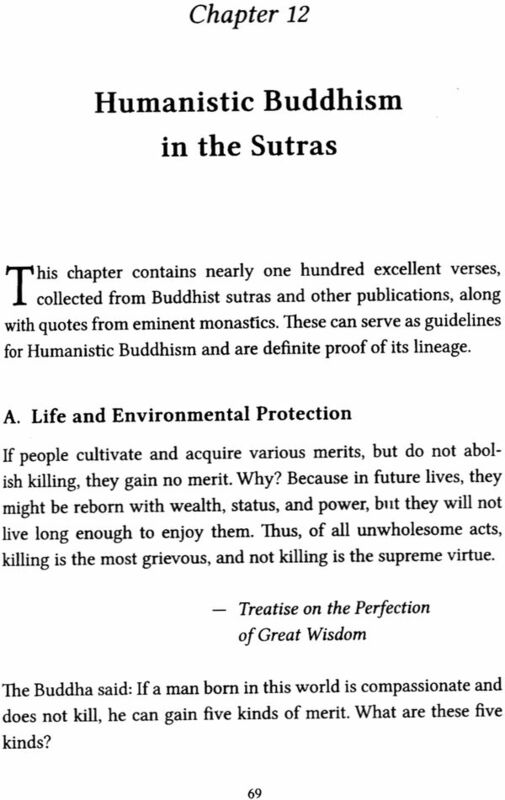 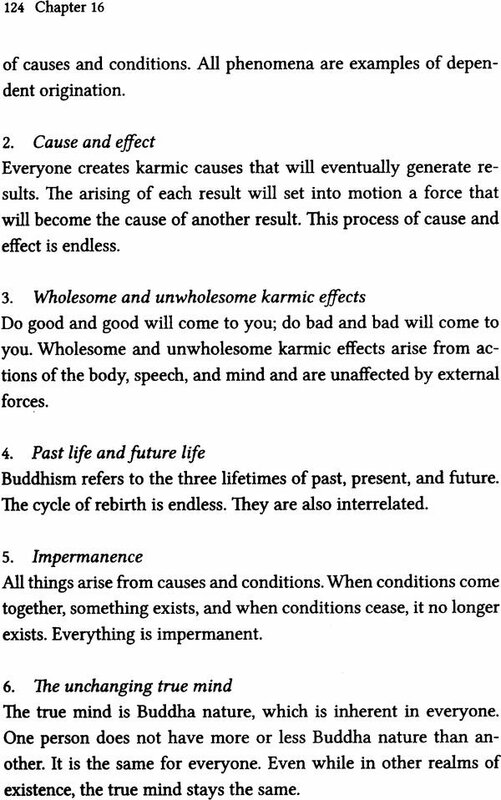 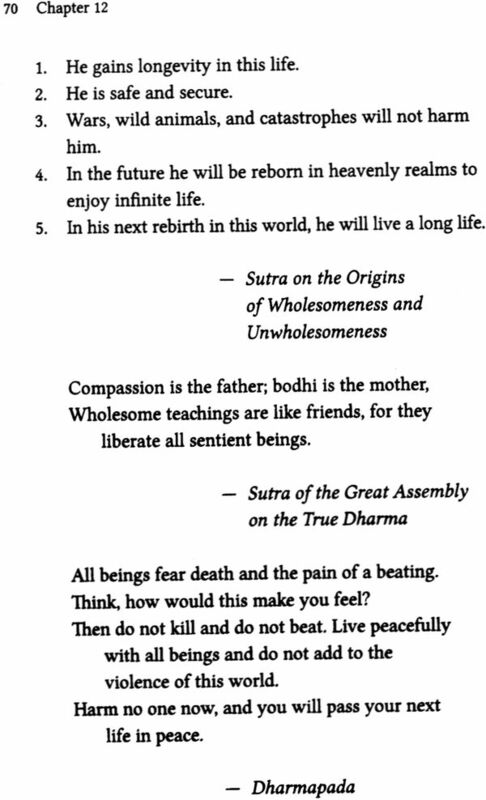 He is the author of many works including for all living Being an d Being Good; Buddhist Ethics for Everyday Life. 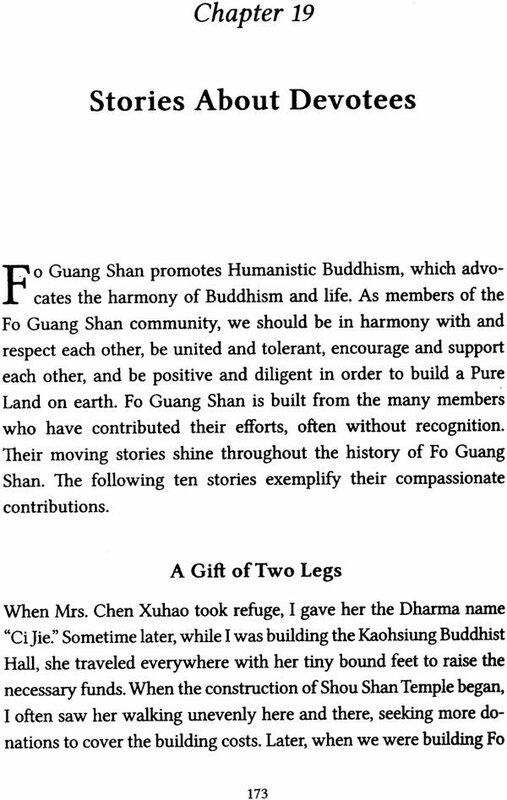 The Buddha’s Light Philosophy , written in Chinese by venerable Master Hsing Yun and translated by Fo Gaung Shan International Translation Center (F.G.S.I.T.C) will be of interest to anyone who wants to learn about of Gaung Shan , the Buddha’s Light International Association (BLIA), , and their relevance to today’s society. 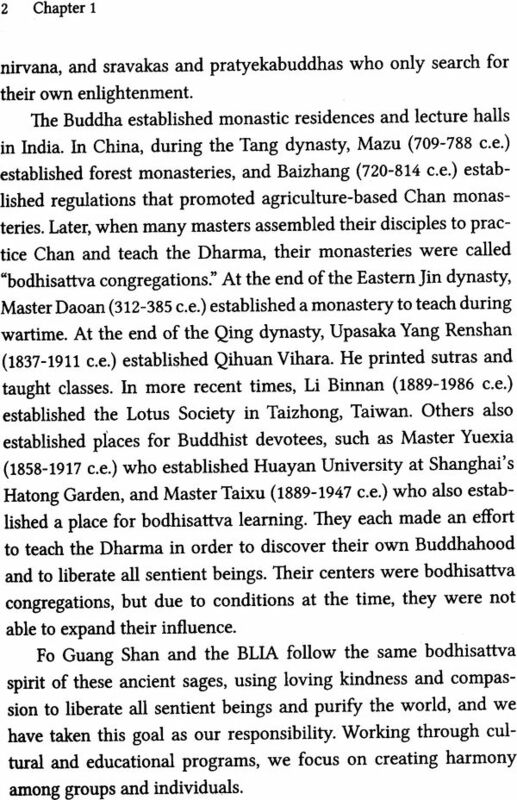 Venerable Master Hsing Yun , the founder of the BLIA, advocates modernization, a focus on the world in which we live , and the systematization of Buddhism. 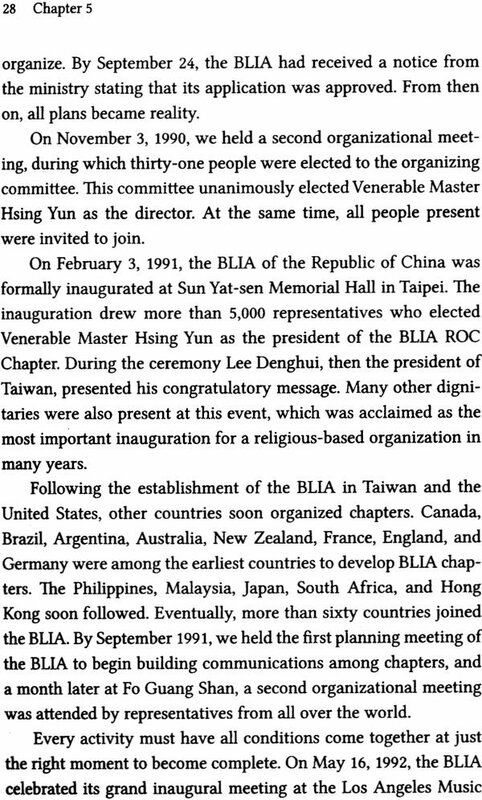 The presents work examines these ideals as they specifically apply to the management and accomplishment s of the BLIA and the fo Gaung Shan Buddhist Order . 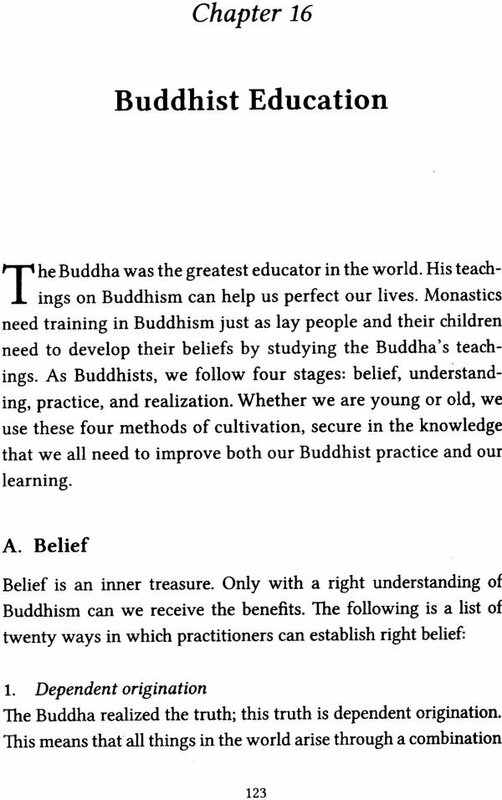 The Buddha’s Light Philosophy describes the foundation of the BLIA, its purpose, its mission, concepts, and guidelines. 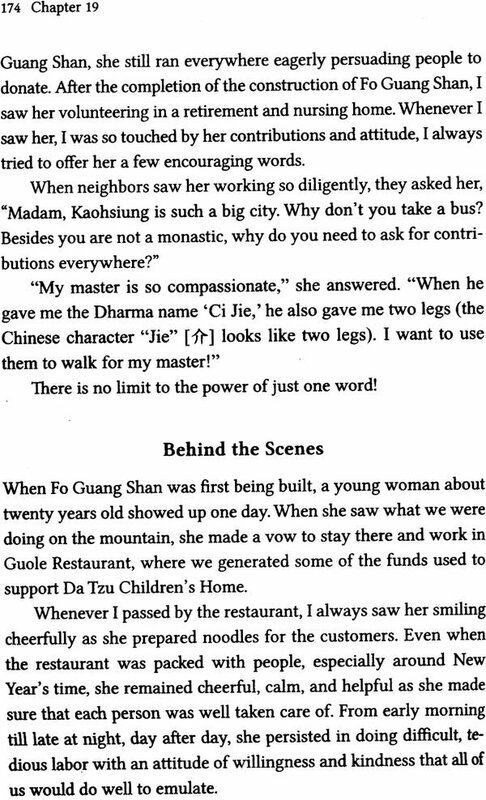 Not only does it service the people and spread a joy among them, it also encourages us to model our practice and behaviours on the four great bodhisattvas and abide by the teachings of Humanistic Buddhism. 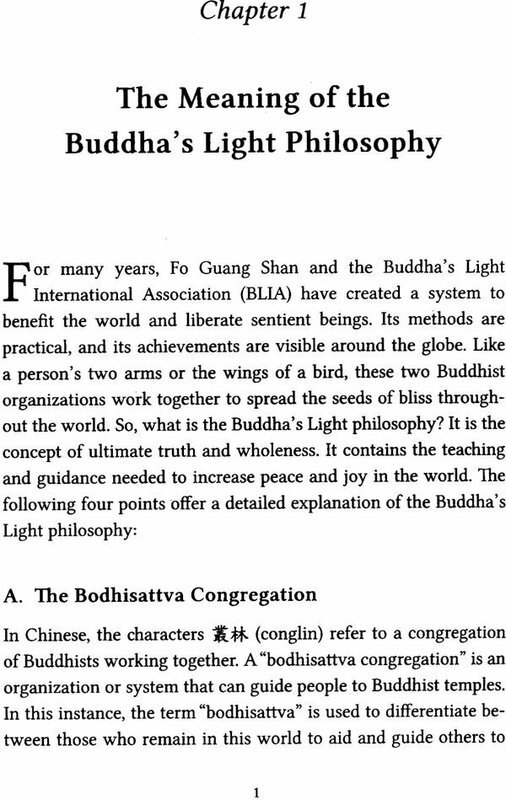 First published in 2002 , this new edition of the Buddha’s Light Philosophy contains up-to –date information on the activities of the BLIA over the last decade, and updates much for the terminology to reflect the changes in Fo Gaung Shan and in wider Buddhist community. The BLIA is an organization that belongs to all the Buddhist in the world,, and I hope you can apply the teachings of the BLIA and the Buddha’s Light Philosophy to help you, your community, and the entire world.